Elizabeth B. McCrary, CNP, a certified nurse practitioner at Neurological Surgery, treats diseases affecting the brain, spinal cord, and peripheral nerves. The providers at Spine Center evaluate each patient and develop a plan for diagnostic evaluation and treatment evidence-based based guidelines. The Spine Center works closely with several of the clinic’s related departments – including Imaging, Neurosurgery and Physical Therapy – to effectively manage patients. 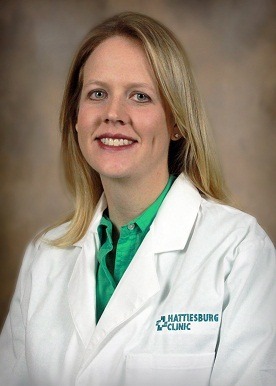 Hattiesburg Clinic’s neurosurgeons specialize in the surgical treatment of diseases affecting the brain, spinal cord and peripheral nerves. The University of Alabama at Birmingham - Birmingham, Ala.